"Using illicit or unknown drugs always carries risks." 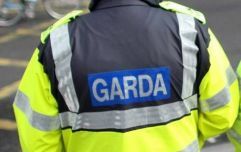 The Health Service Executive (HSE) has partnered with the Union of Students in Ireland (USI) for a new initiative aimed at reducing drug-related harm among young Irish people. The #SaferStudentNights campaign is rooted in providing relevant drug information and advice for third level students and will run from February until April. Citing statistics that showcase drug use among people aged 15-34 has risen by more than those aged 35-64, #SaferStudentNights aims to highlight the risks associated with using club drugs such as MDMA, cocaine and ketamine. 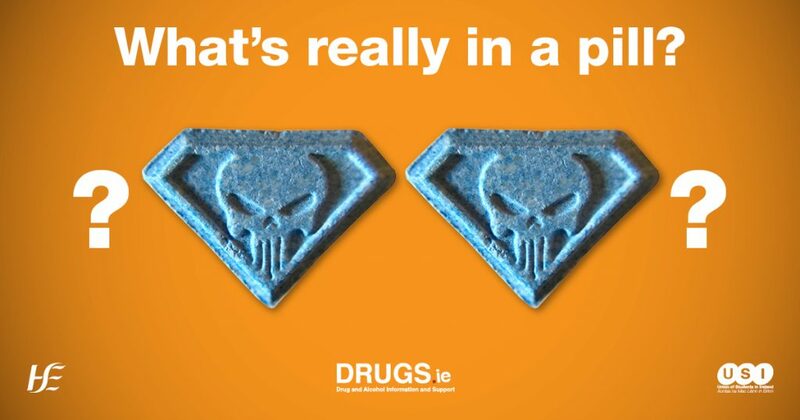 The most commonly used substances among the general population in Ireland are alcohol, cannabis, ecstasy and cocaine, followed by amphetamines. "We want to remind people that using illicit or unknown drugs always carries risks," says HSE National Clinical Lead for Addiction Services Dr Eamon Keenan. "We would advise students not to use drugs at all. 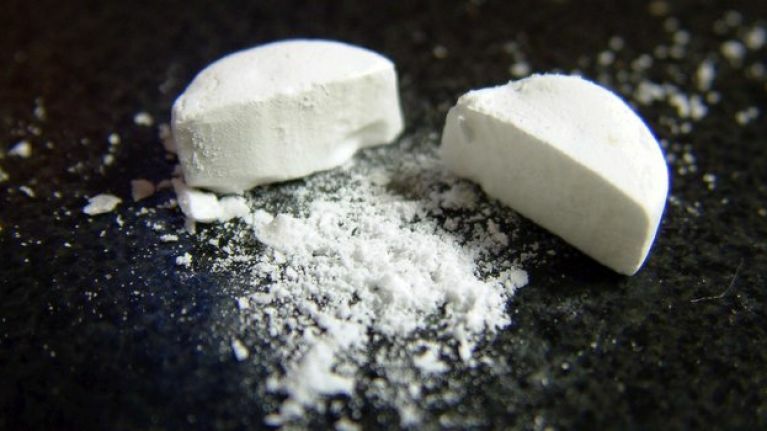 We are particularly concerned about the increase in strength of certain drugs, such as MDMA and cocaine, as well as the risk of unknown content appearing in these drugs." Keenan warns that while people continue to advocate for self-reporting drug testing kits, they may not detect all of the substances in a pill or a powder and may not detect adulterants. "If you do choose to use drugs, inform yourself first by going to Drugs.ie, which has lots of useful information," he advises. For more on #SaferStudentNights, you can visit the website here. The HSE Drugs and Alcohol Helpline can be reached on 1800 459 459 from Monday to Friday between 9.30am and 5.30pm.